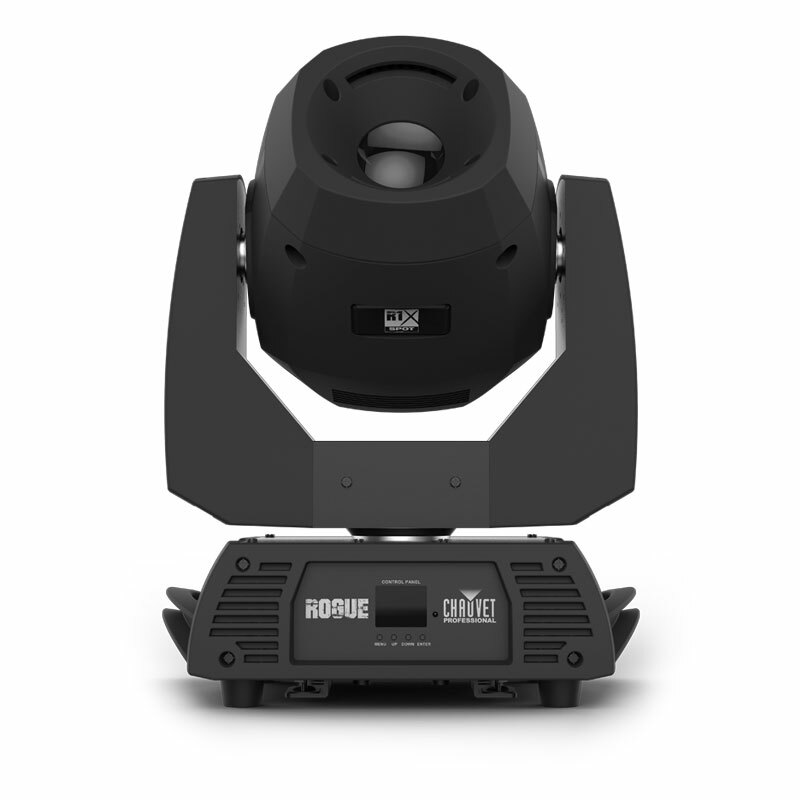 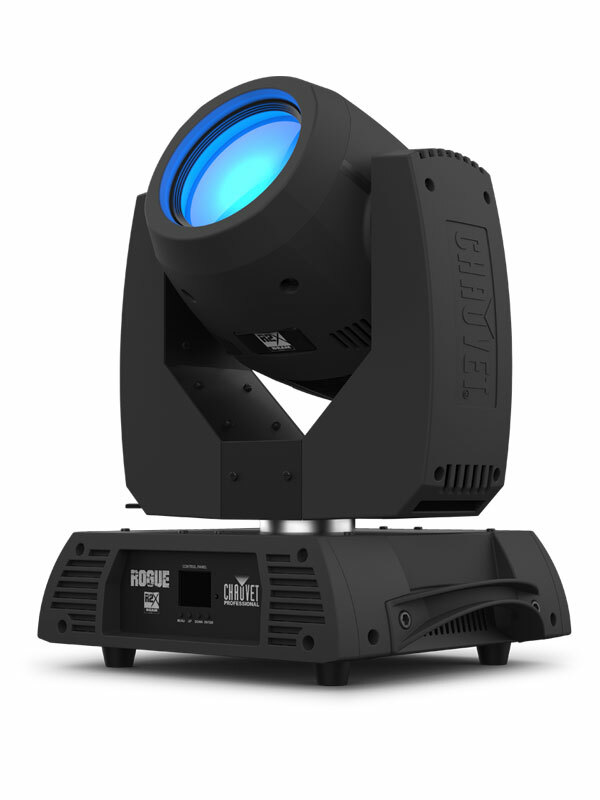 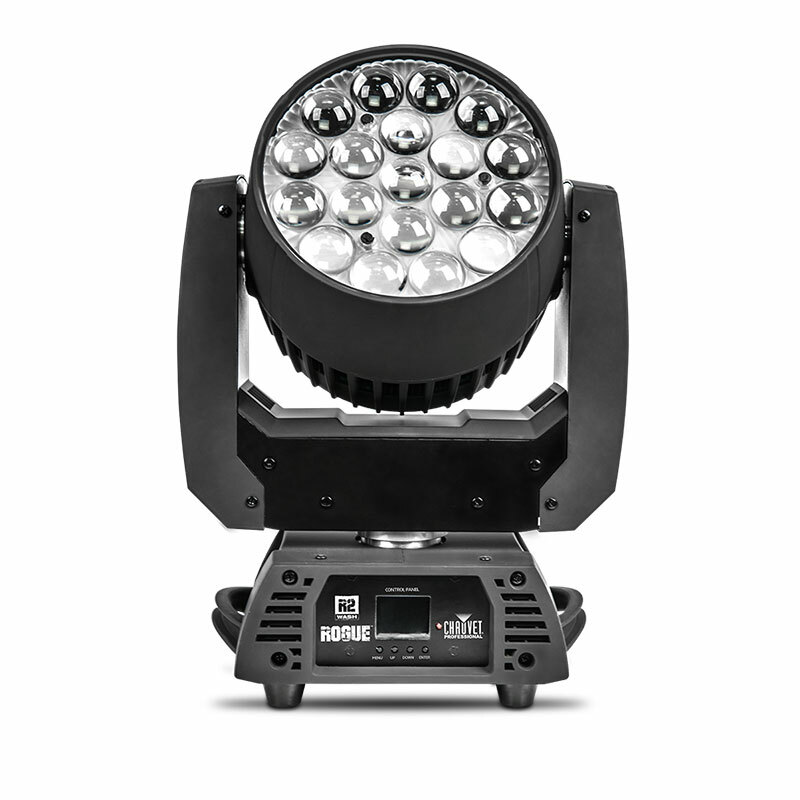 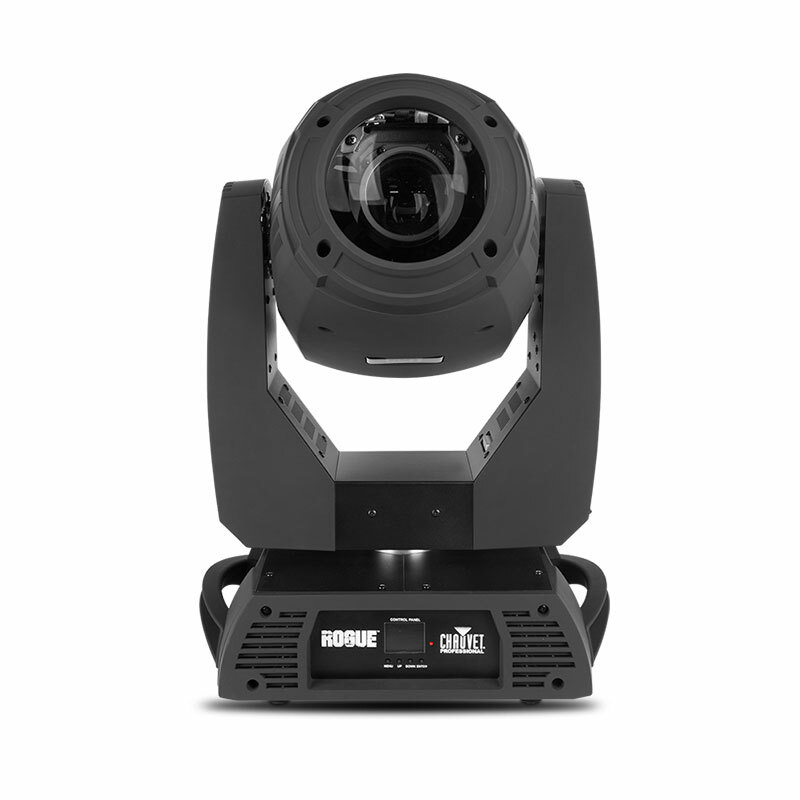 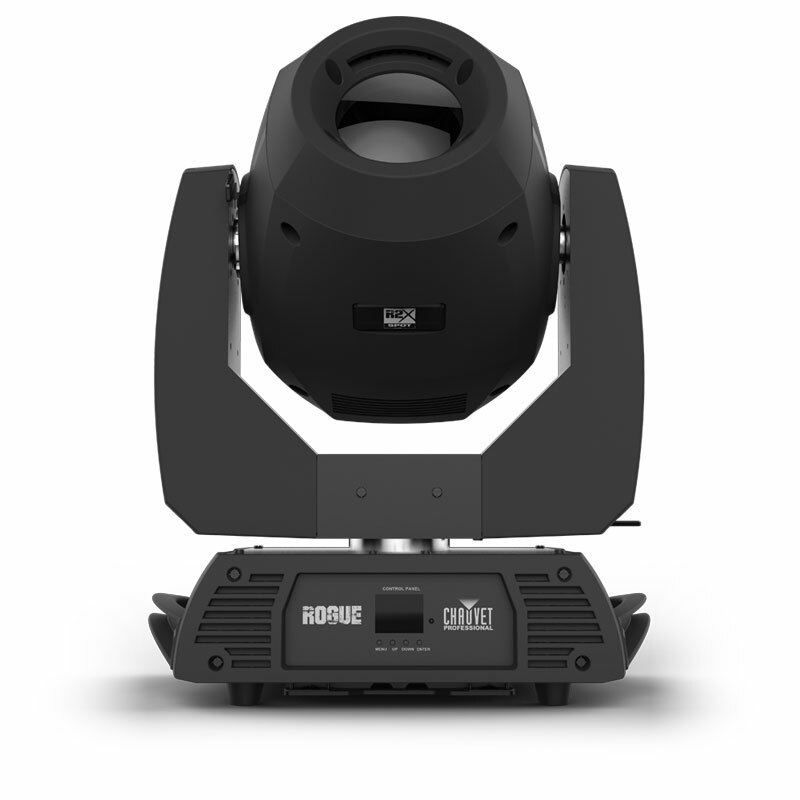 Rogue R2X Beam is the light cannon of the Rogue series, boasting an intense 134,000 lux at 15 meters from its 231 W Osram Sirius lamp. 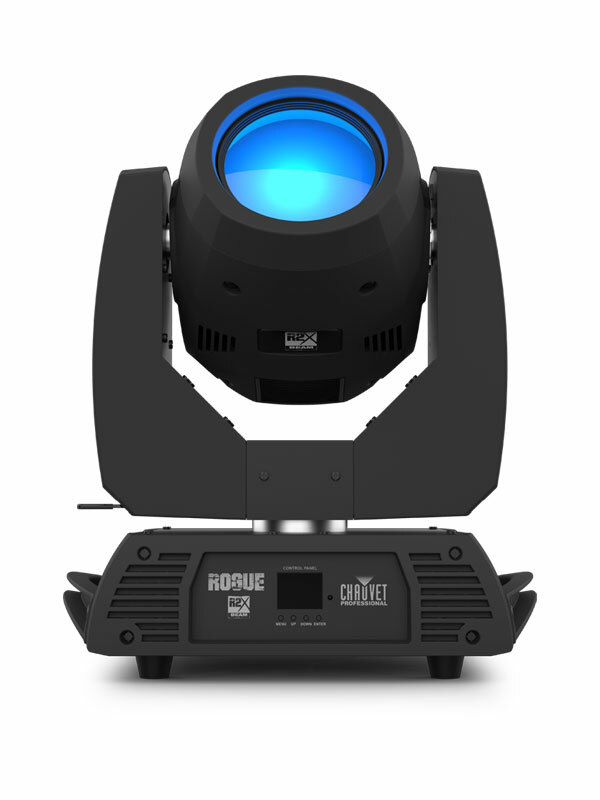 This fully-featured beam can be focused down to 1 degree for extremely focused aerial effects, and comes with 14 fixed colors in a fully scrollable, variable speed color wheel, which also provides split-colors perfectly. 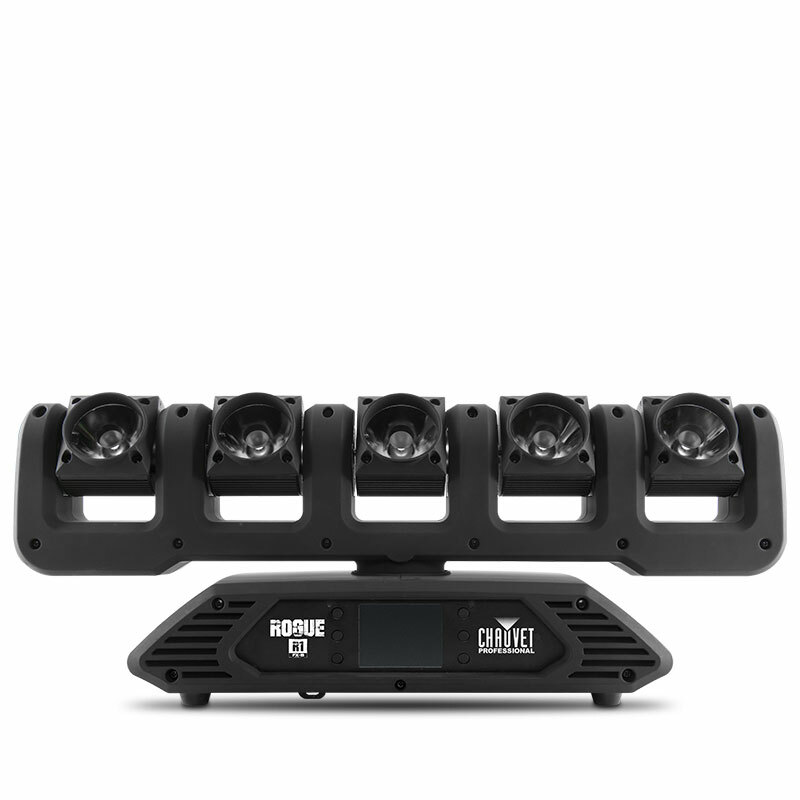 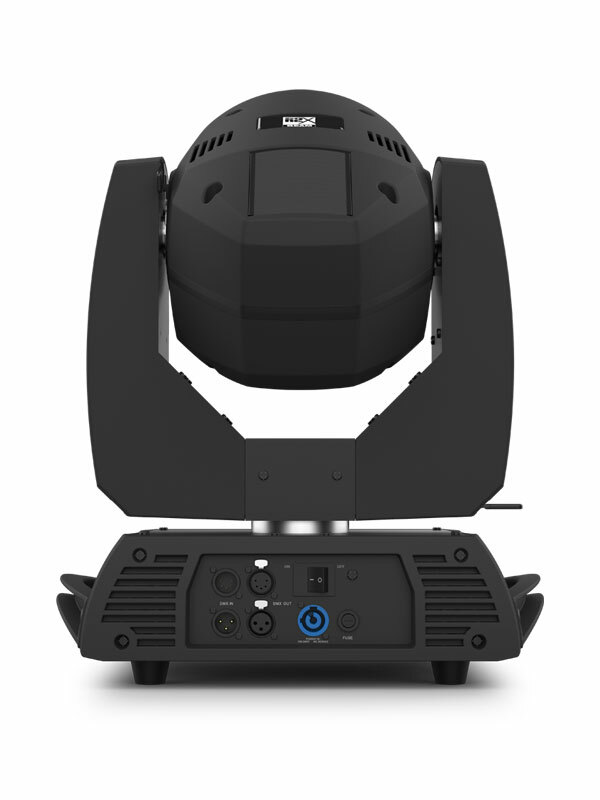 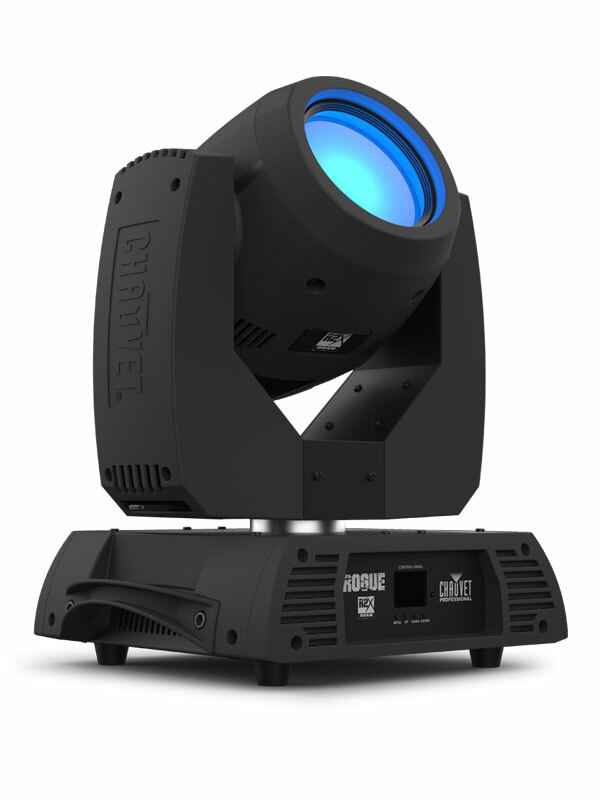 Additionally, the unit features individually controllable and overlapping 8 and 5-facet prisms for an endless supply of creative and dynamic beam looks. 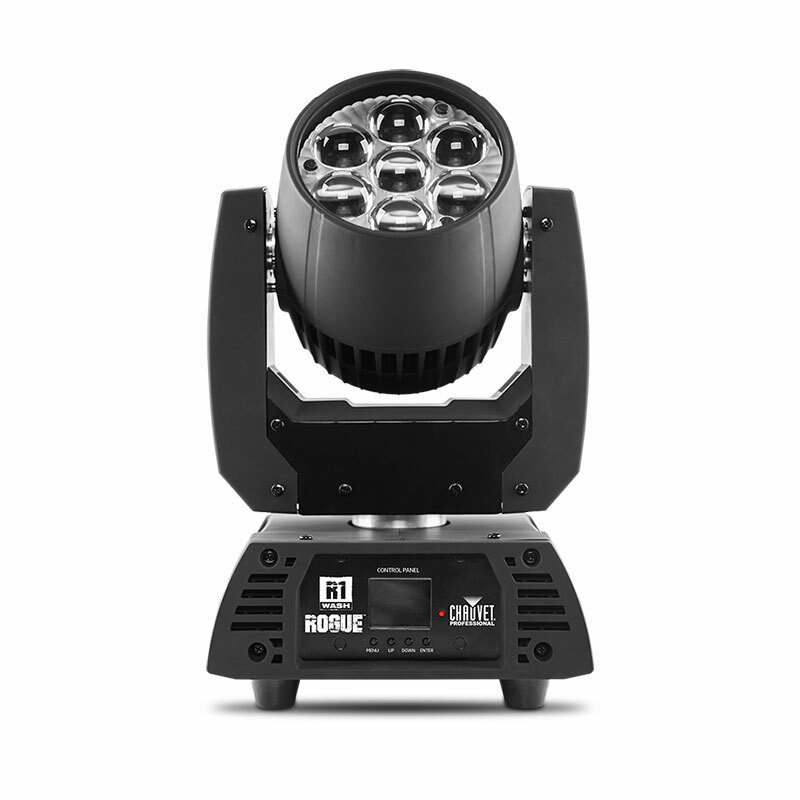 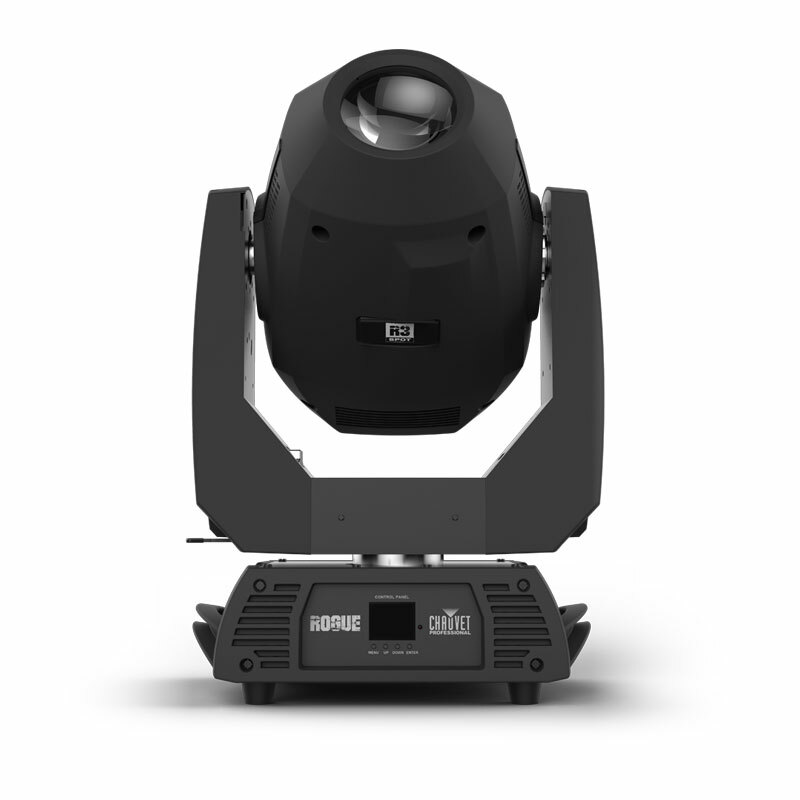 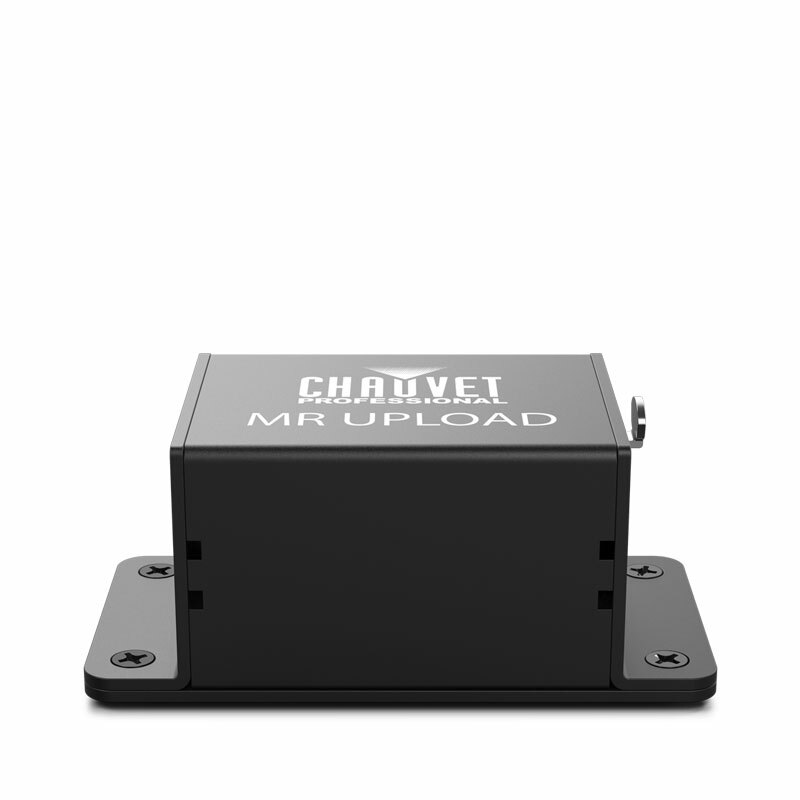 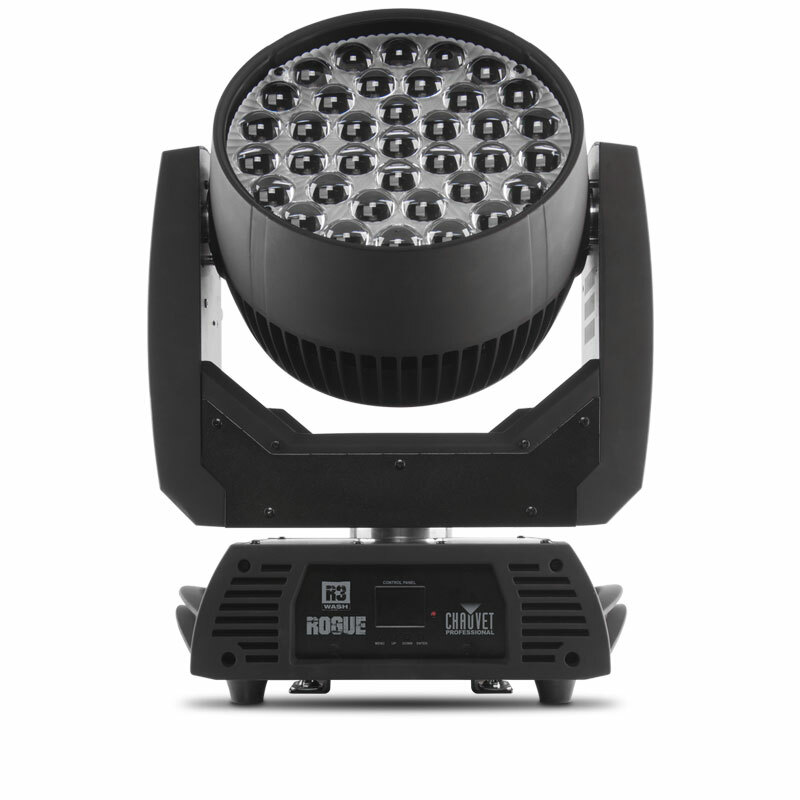 Frost and focus options ensure even light distribution and the unit is equipped with RDM and DMX protocols.